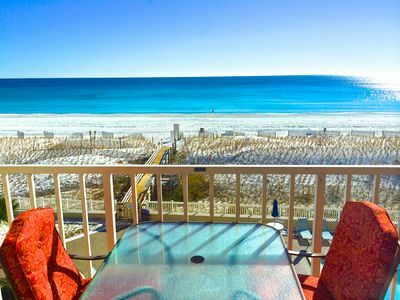 Every view from this unit is spectacular! 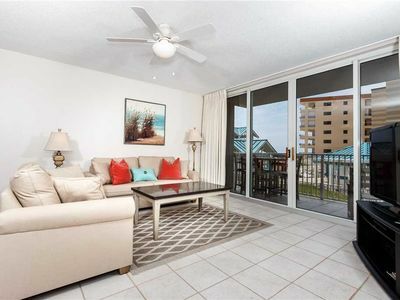 With such a bright, cheerful interior and the magnificent ocean views from this unit you might have trouble deciding to go outside! 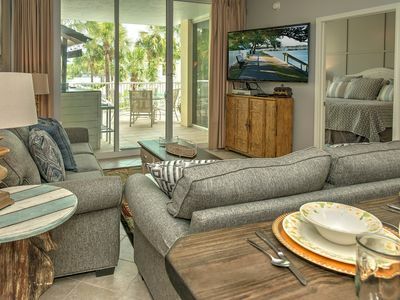 The kitchen is fully stocked with everything you need to prepare a great meal. 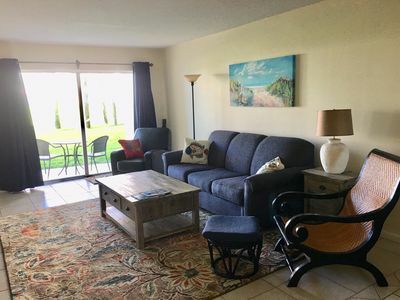 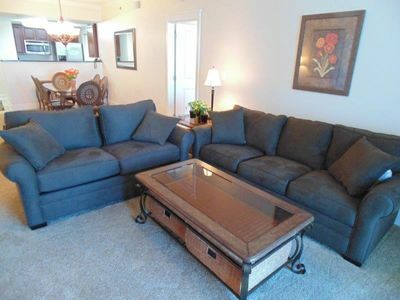 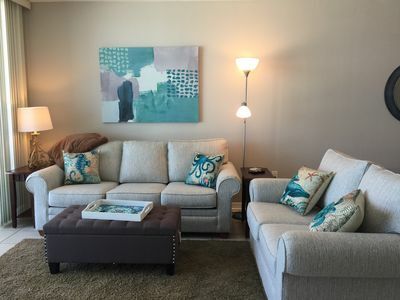 This unit is thoughfully furnished with three flat screen TV's, comfortable bedding and smart berber carpet. 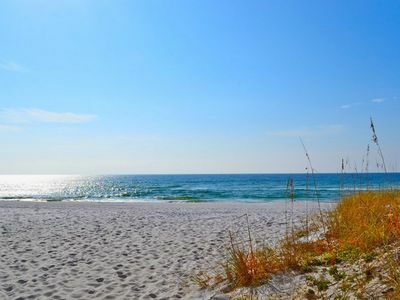 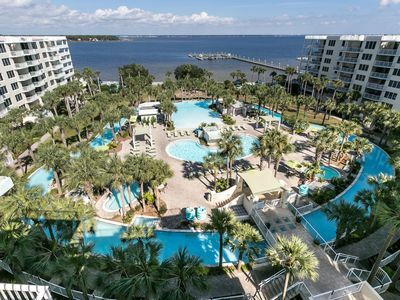 Escape to the most luxurious resort on Okaloosa Island for a restorative vacation and make memories for a lifetime. 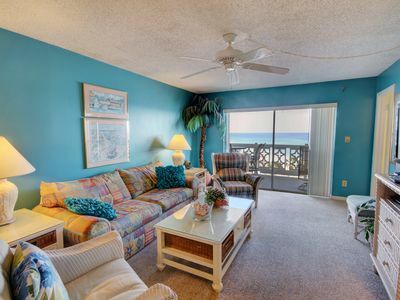 Islander 1-702 - Booking spring vacays, now! 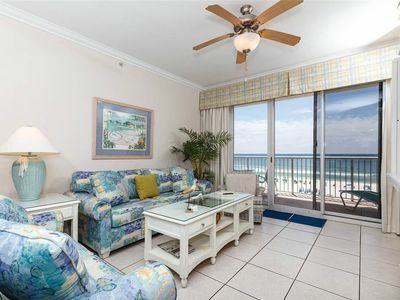 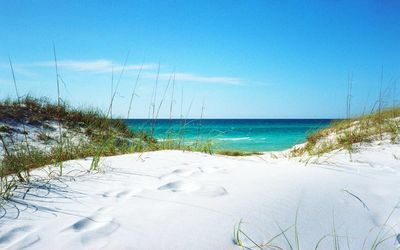 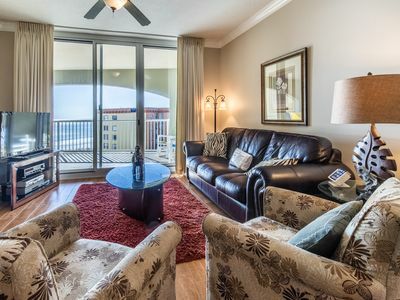 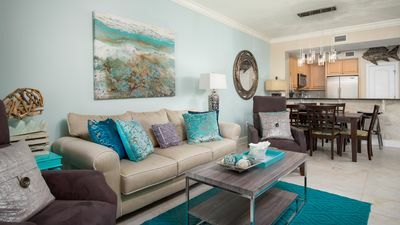 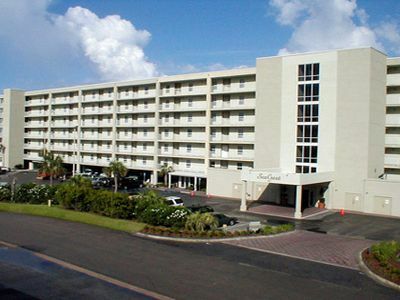 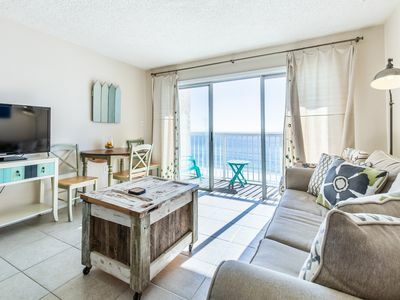 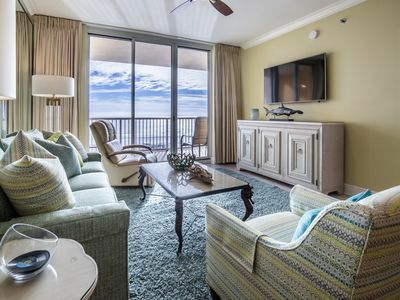 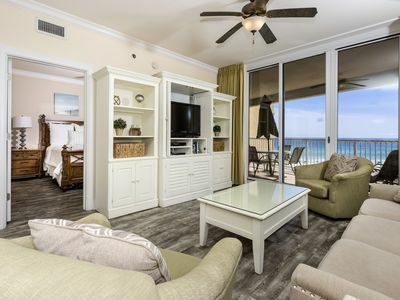 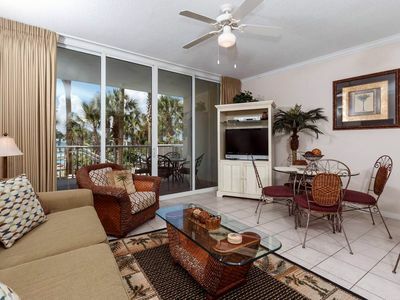 Destin West Resort - Bayside Sandpiper L7 - Ready, set, book for spring! 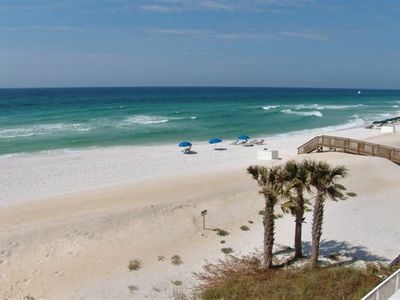 Secluded beach spot right outside your door! 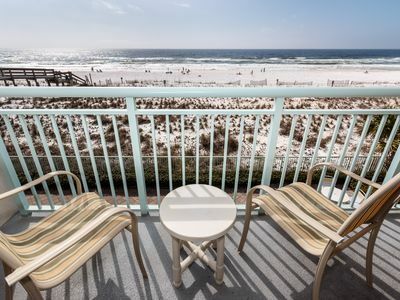 BEAUTIFUL OVERSIZED BALCONIES with the BEST VIEW of the FLORIDA'S SUNSETS!